Pyrococcus furiosuis is an extremophilic species of Archaea. It can lives under extremely very high temperatures higher than those preferred of a thermophile. 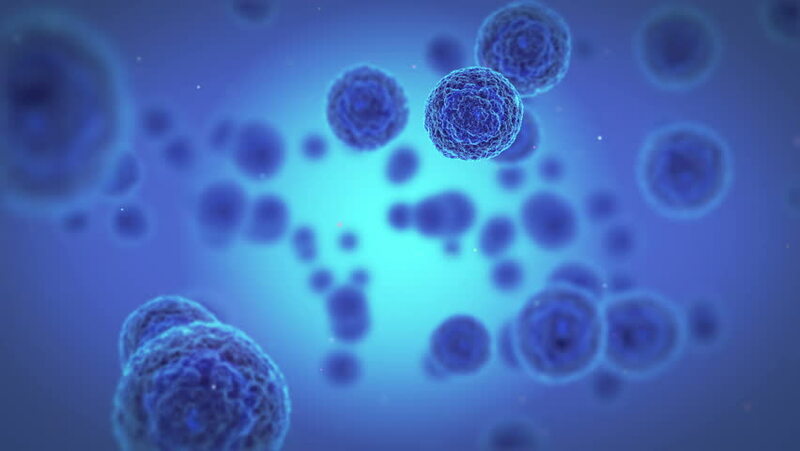 he possible existence of unseen microbial life was suspected from ancient times such as in Jain scriptures from the 6th century BC India and the 1st century BC book On griculture by Marcus Terentius Varro. The volcano rabbit is a small rabbit that resides in the mountains of Mexico. 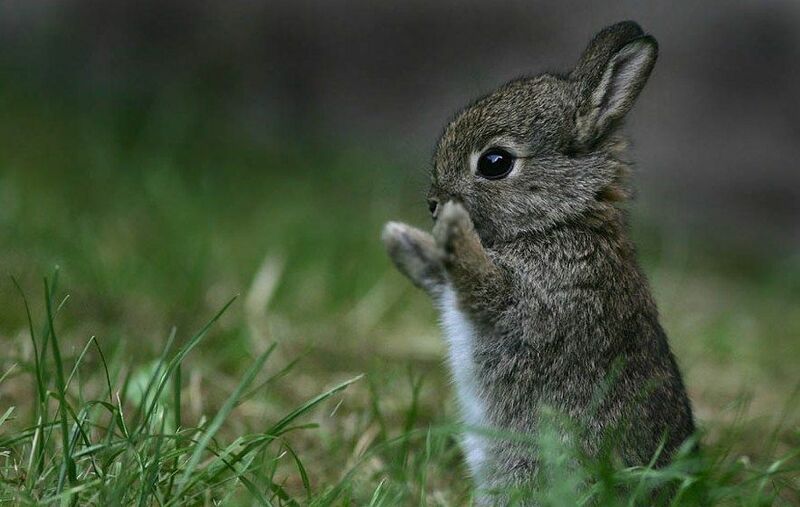 It is the world’s second-smallest rabbit, second only to the pygmy rabbit. The sixgill stingray is a species of stingray and the only extant member of the family Hexatrygonidae. The Polychaeta, also known as the bristle worms or polychaetes, are a paraphyletic class of annelid worms, generally marine. 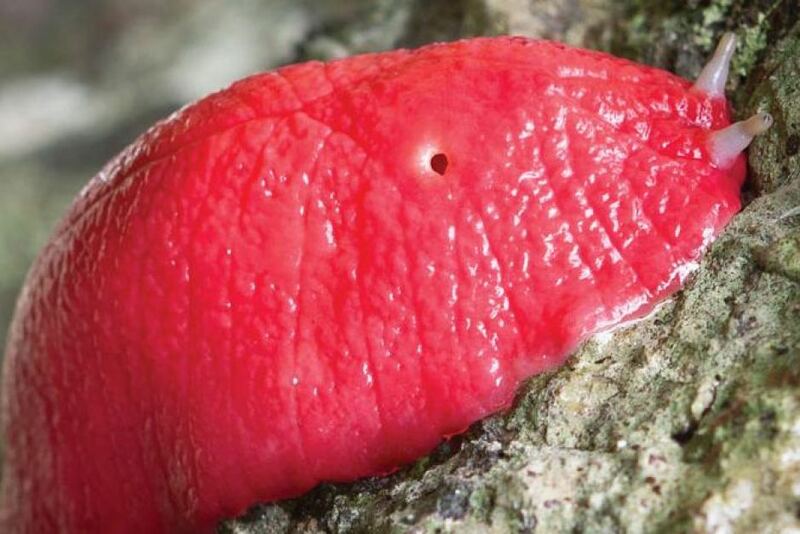 There is a giant hot pink slug. It is only found in a single, isolated forest on an extinct volcano in Australia.